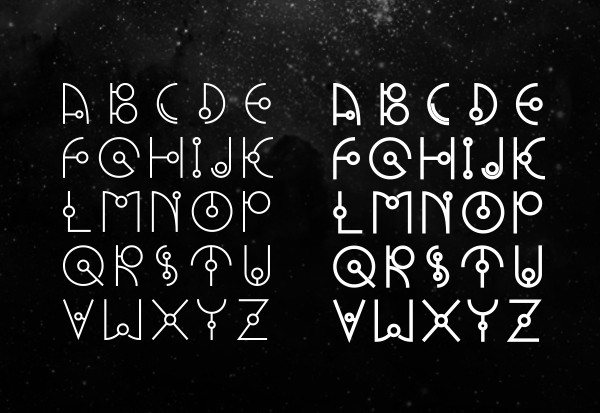 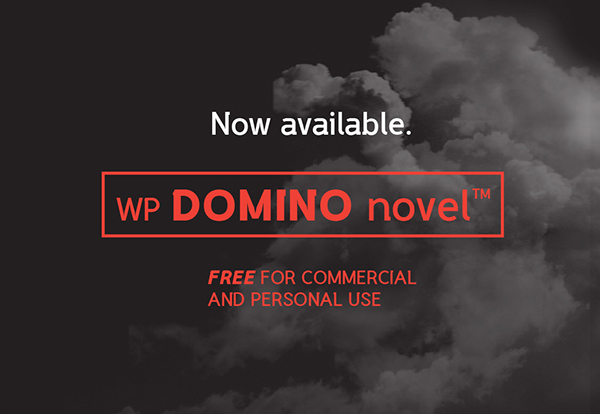 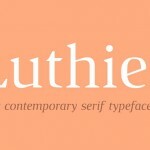 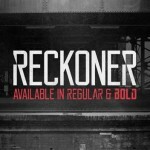 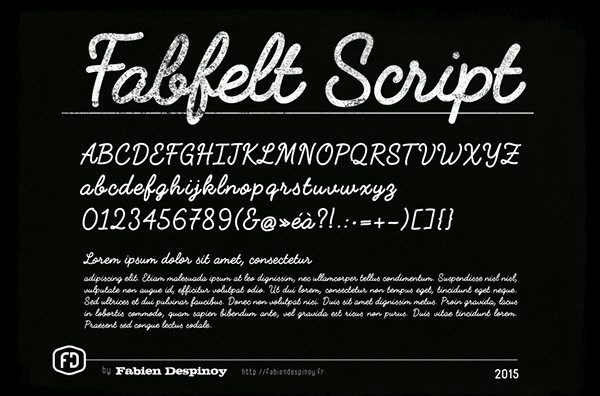 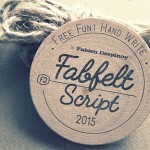 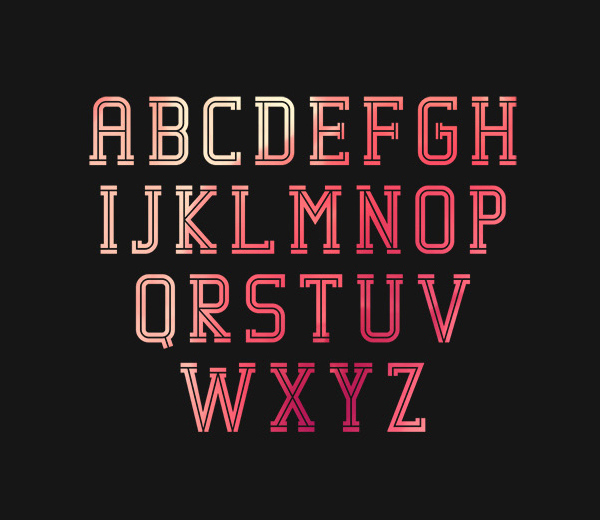 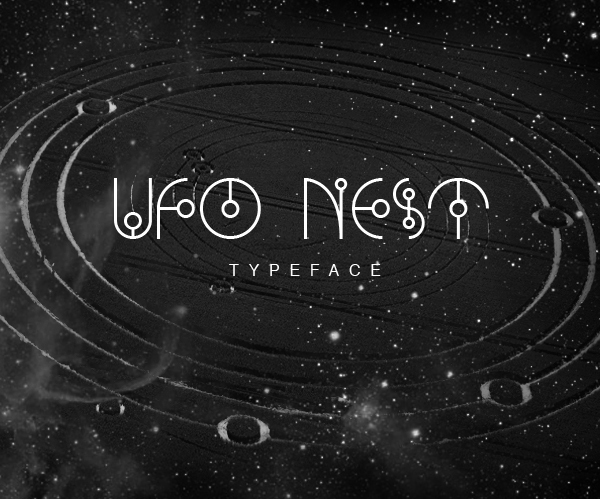 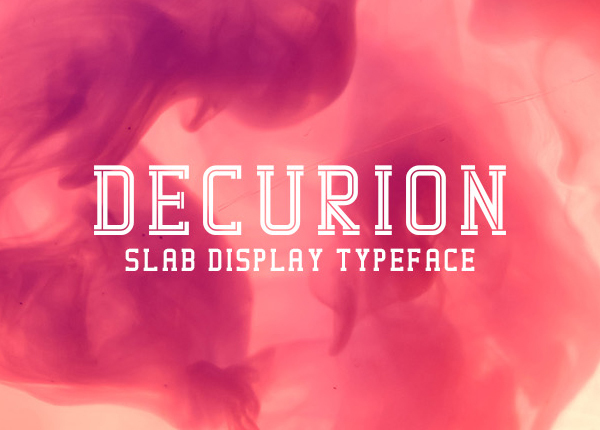 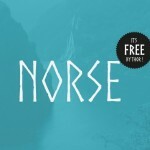 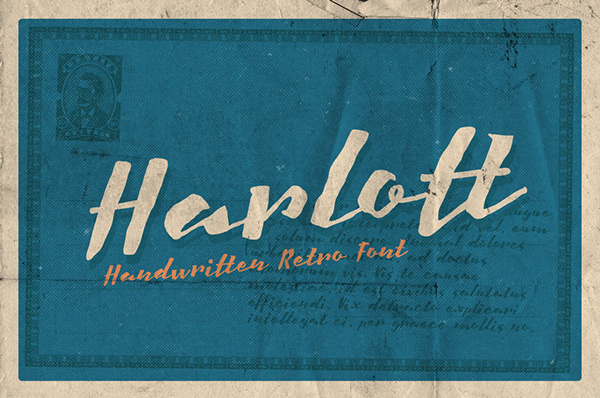 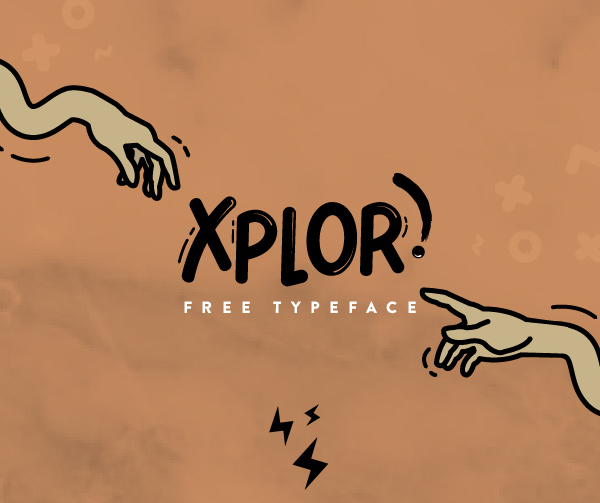 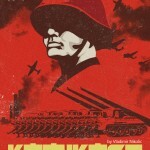 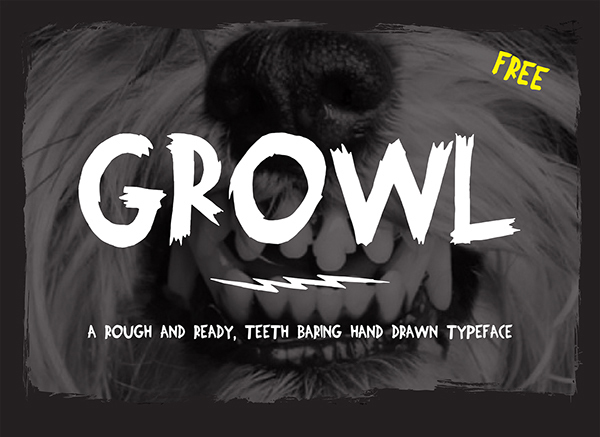 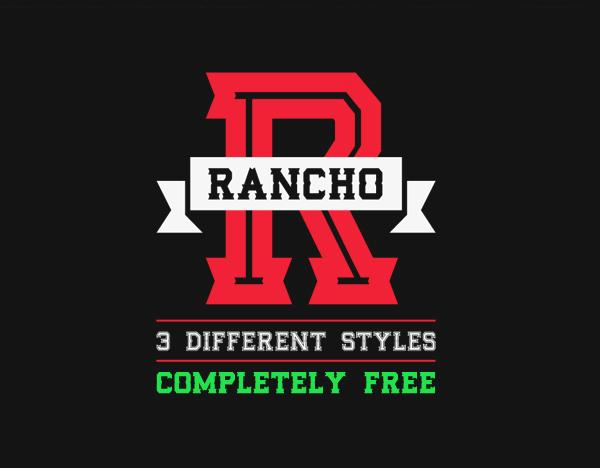 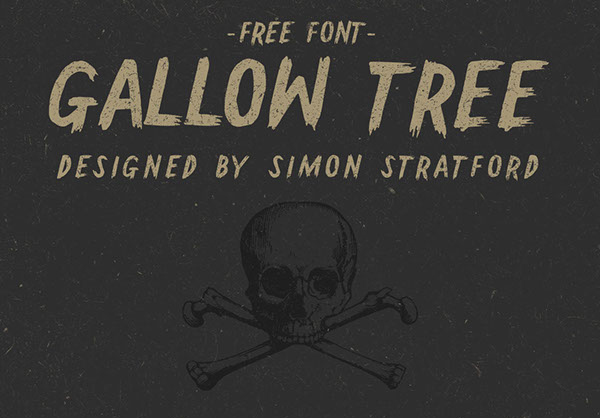 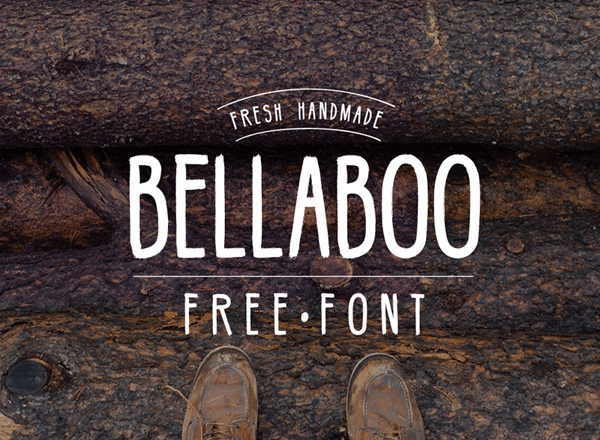 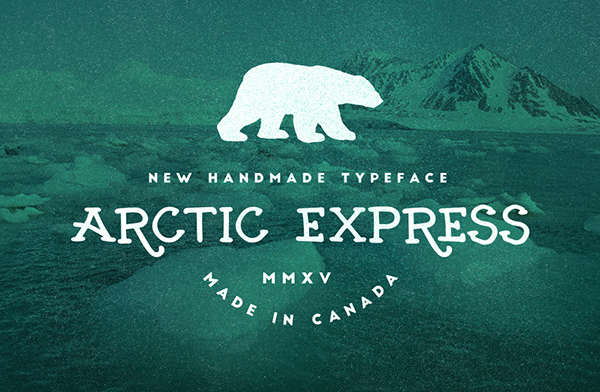 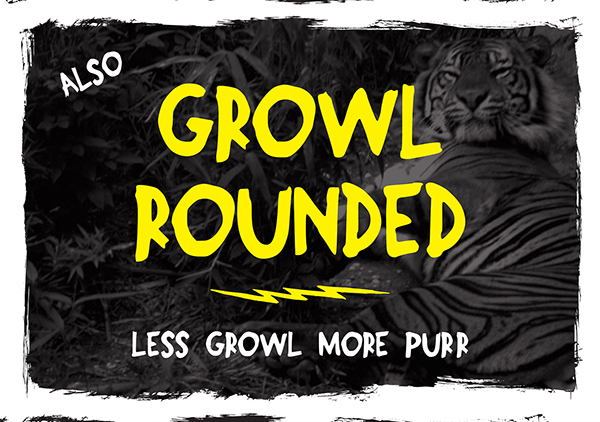 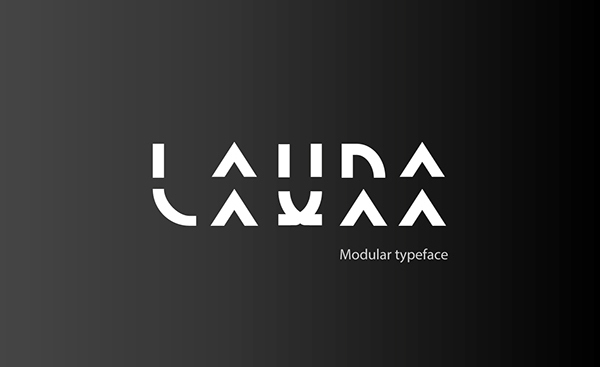 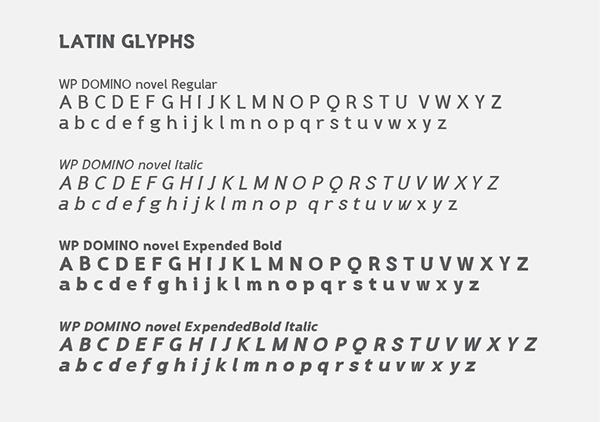 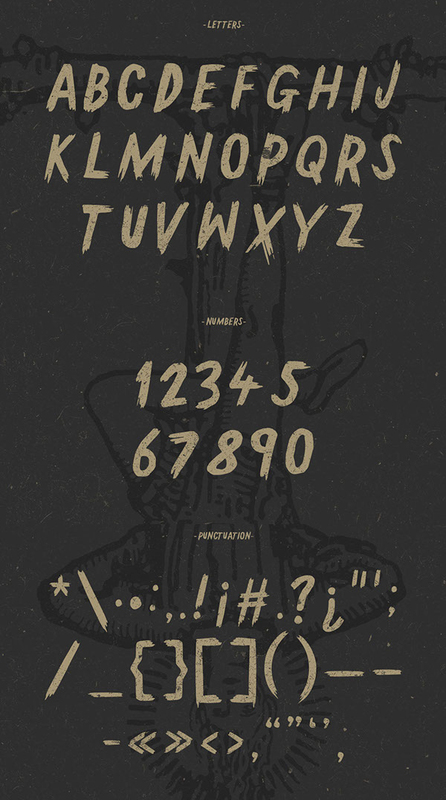 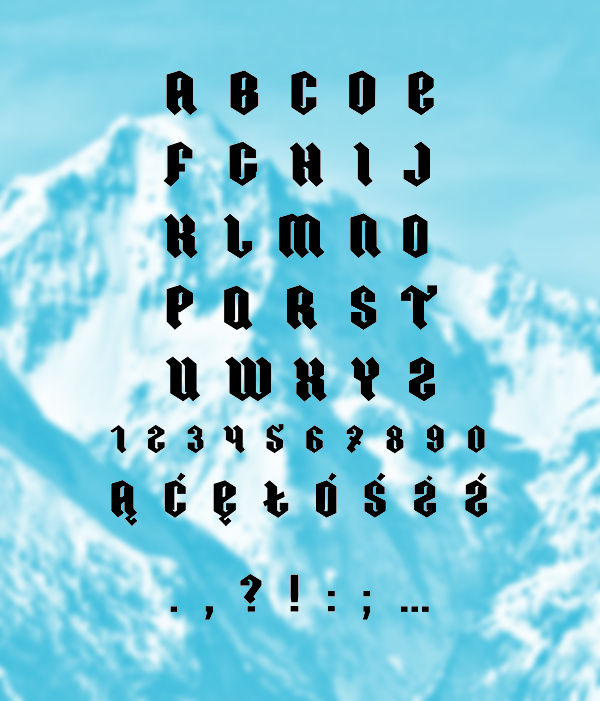 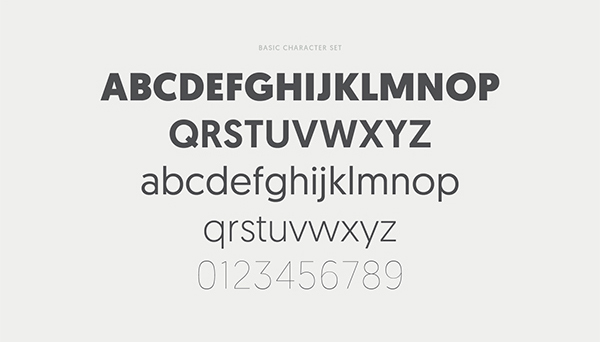 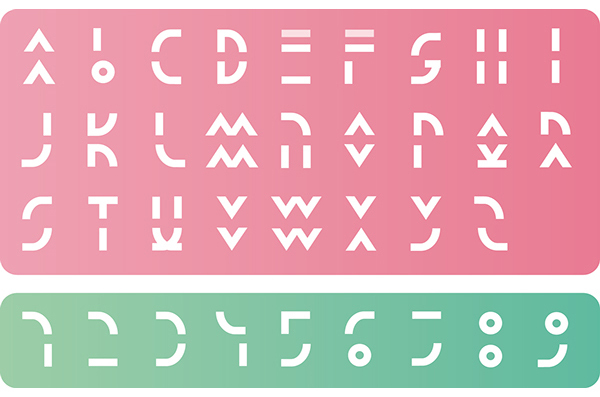 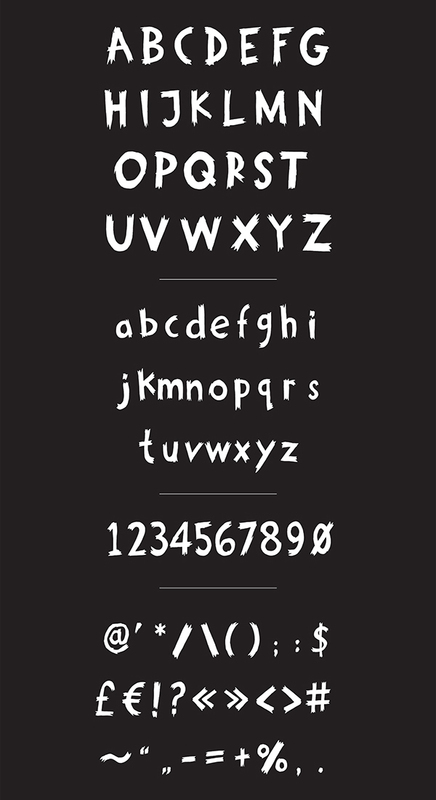 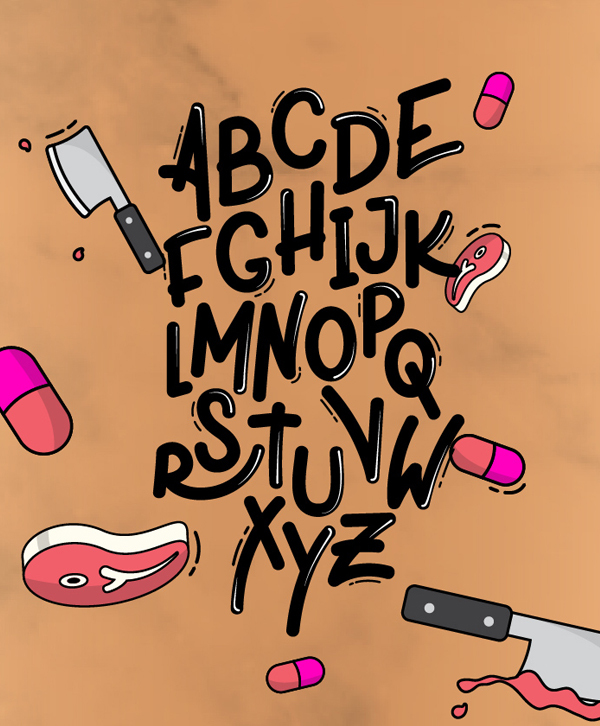 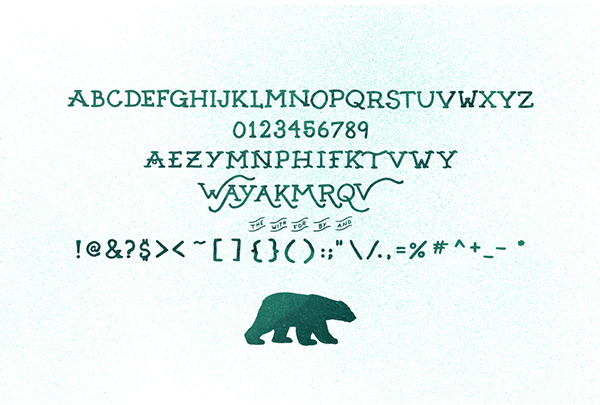 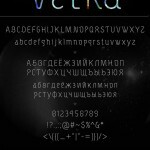 Latest free fonts for your web and graphic design projects. 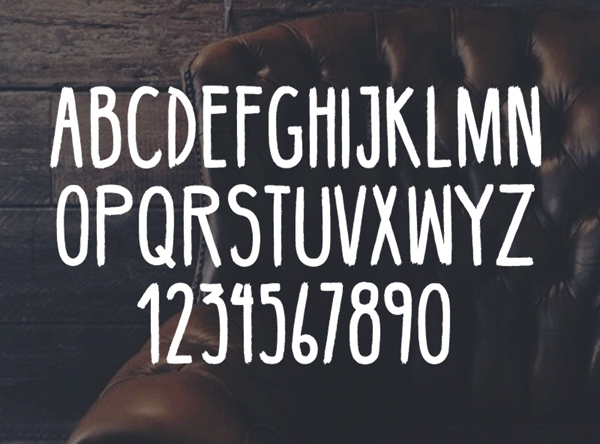 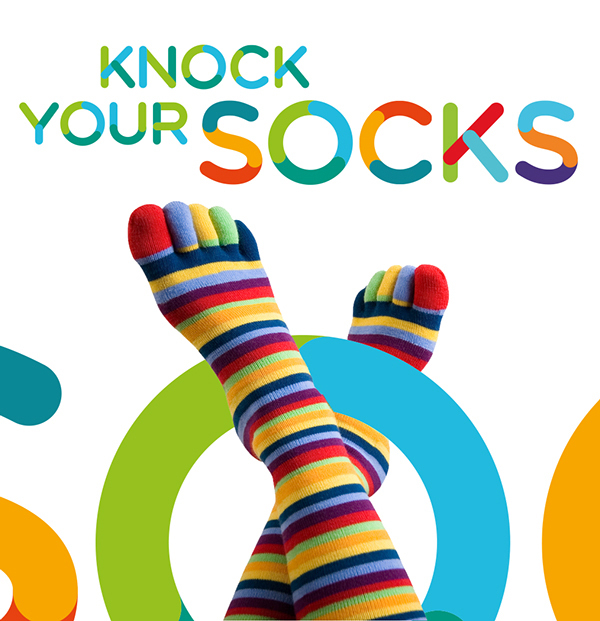 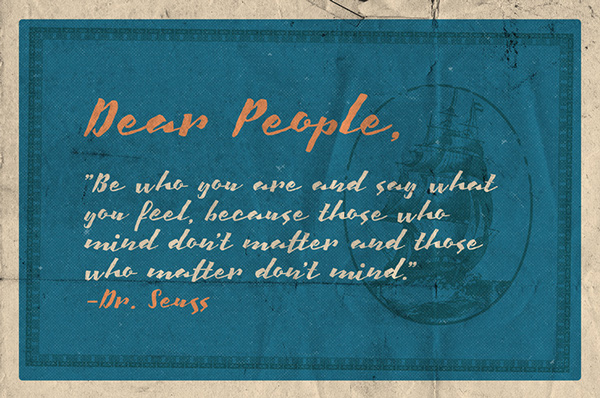 Professionally designed fonts are best for Headlines, Headings and print designs. 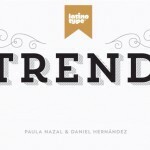 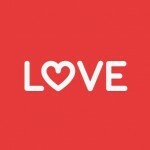 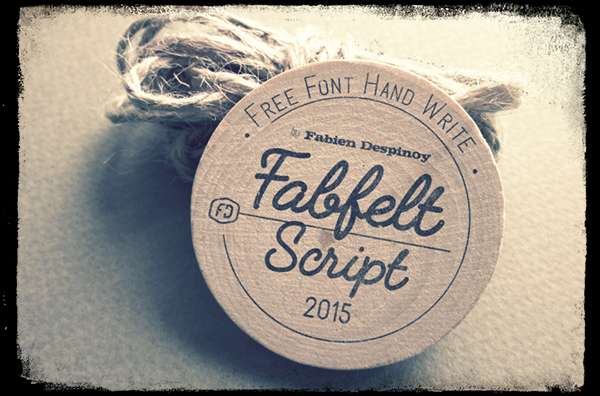 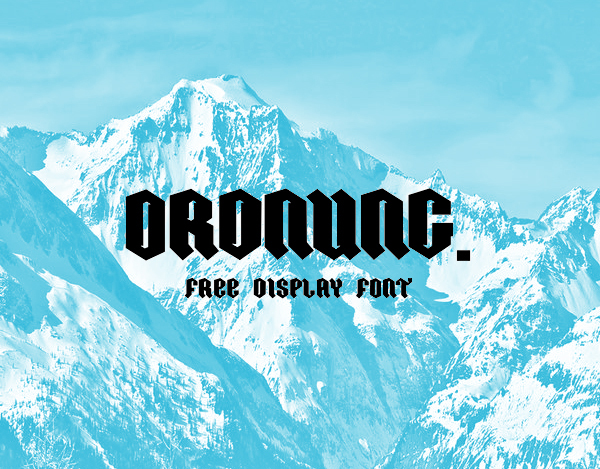 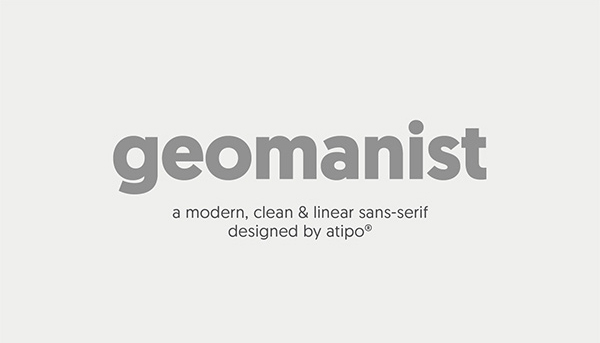 Free download all fonts which are available for Windows and MAC in truetype and opentype format.